Playing a round of golf during extremely hot weather poses several challenges. When it's hot and humid, wear clothes that keep you cool, don't restrict your swing and adhere to the dress code of the course you are playing. Both male and female golfers have many clothing options from which to choose. While cotton feels comfy on the skin, sweat will make a cotton shirt feel heavy and cause it to stick to the skin. 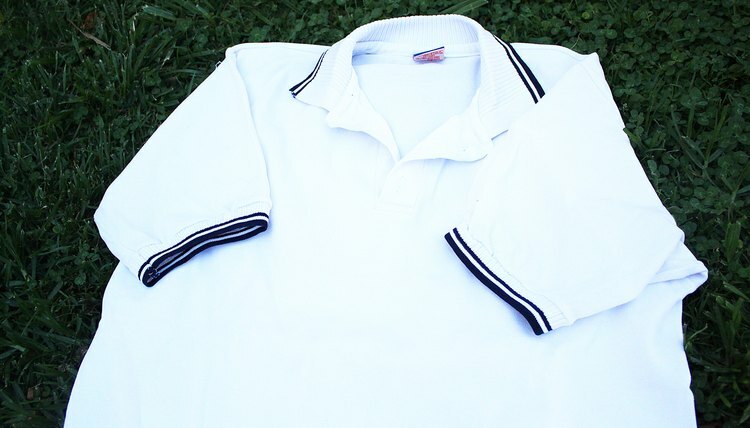 If you wish to wear cotton golf shirts on hot, humid days, consider brands that are specifically labeled as "moisture-wicking." One variety of this kind of cotton golf shirt is woven from cotton yarn that has been treated to absorb less sweat and dry quicker. The technology, introduced by the U.S. cotton-growers' group, Cotton Incorporated, is known by the registered trademark name TransDRY. Some brands of moisture-wicking cotton golf shirts are labeled as "Cotton Charged," which means they dry much faster than regular cotton. 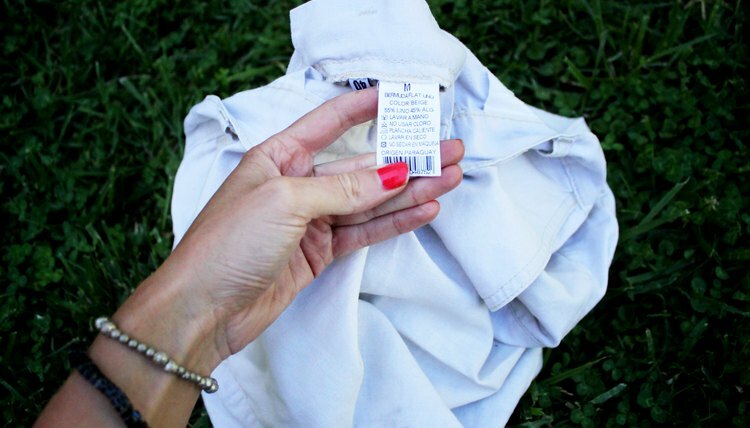 Read labels and clothing tags to determine if a particular shirt has these features. 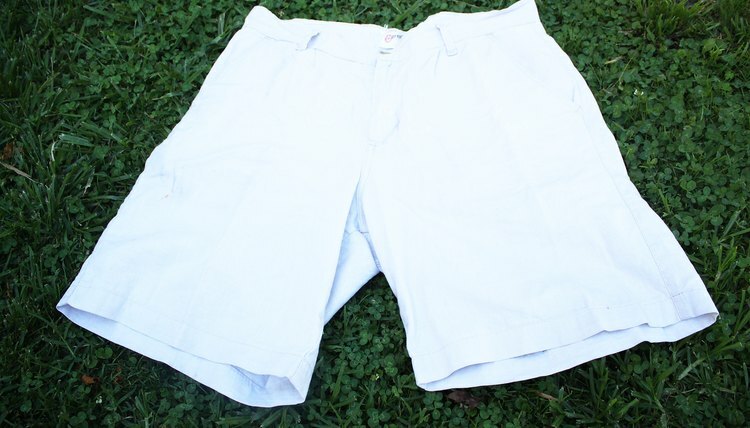 On hot, humid days, a golfer can get away with shorts as long as they are permitted by a course's dress code. Wear loose shorts to promote air circulation. Choose a lighter color, such as white or tan. If pants are required, select a brand that features synthetic construction to draw the sweat away from your body. To prevent the irritating bunching at the knees and mid-leg that happens when your legs sweat, look for golf pants that are specially articulated at the knees. These kind of pants will bend where you do, giving you more flexibility and keep legs cooler. Underwear made from moisture-wicking fabric or breathable wool will keep your skivvies and the skin beneath dry and cool, as well. Many women prefer to wear skirts rather than shorts or long pants on a golf course, especially on hot days. Light-colored, synthetic skirts will keep you cool during the heat of the day. A skort, which looks like a skirt on the outside but has shorts underneath, is the best option for avoiding any embarrassment during your swing. As with golf pants, select brands that are specifically labeled as "moisture-wicking." This will help diminish sweating that makes a skirt or skort bunch up at the waist, causing discomfort on hot, humid days. Always wear a hat to prevent overexposure to the sun. Caps or wide-brimmed hats are both suitable, depending on your style. 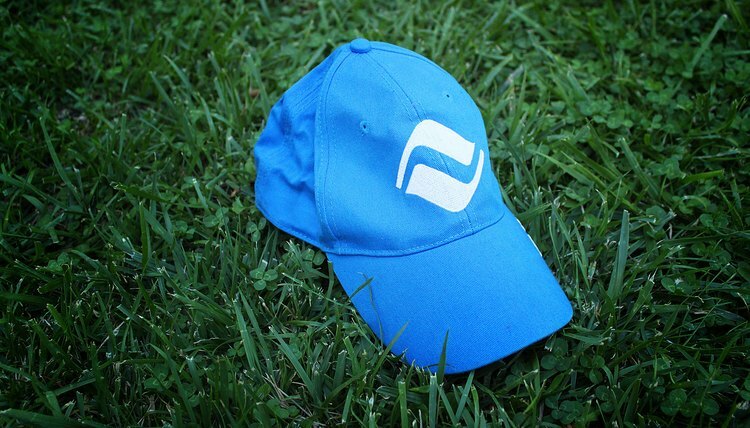 Like other golf apparel, hats also come with moisture-wicking capabilities. Some are made with technologies such as Rayosan, a process that makes the fabric of the hat reflect the sun's harmful UVA and UVB rays. An absorbent sweat band on the inside of your hat or cap will also go a long way in preventing drippy sweat when playing golf in hot, humid weather.